Scheda informativa versioni ed equipaggiamenti: Citroen C5 Berlina in dettaglio. Citroen Citroen C5 BlueHDi 180 EAT6 S&S Hydractive Exe. Citroen C5 BlueHDi 180 EAT6 S&S Hydractive Exe. Citroen Citroen C5 BlueHDi 180 EAT6 S&S Hydractive Bus. 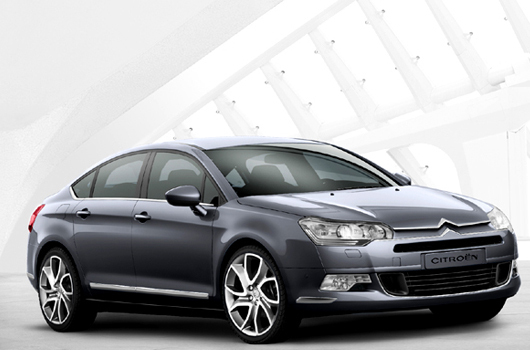 Citroen C5 BlueHDi 180 EAT6 S&S Hydractive Bus.